A few days ago, some of my coworkers and I were talking about food, and we somehow got on the topic of “Foods that start with Q”. After mentioning a few Q foods, I half-jokingly mentioned that I should make Quinoa Quesadillas — a nice double-Q food dish. Well, one of my coworkers took that seriously, and challenged me to make them by the next time I saw him. Not being one to back away from a culinary challenge, I decided to give it a shot. After all, this also provided me the opportunity to chalk up another new recipe for my 50 in 15 Challenge. At first, I wanted to make Quinoa Tortillas for the quesadillas, but after discovering the ridiculously high price tag on Quinoa Flour, I decided that I’d just use regular whole-wheat tortillas, and make some Mexican Quinoa to use as part of the filling of the quesadillas. In the end, I was very happy with my creation of Quinoa Quesadillas, and I think my coworker will be pleasantly surprised with my efforts. 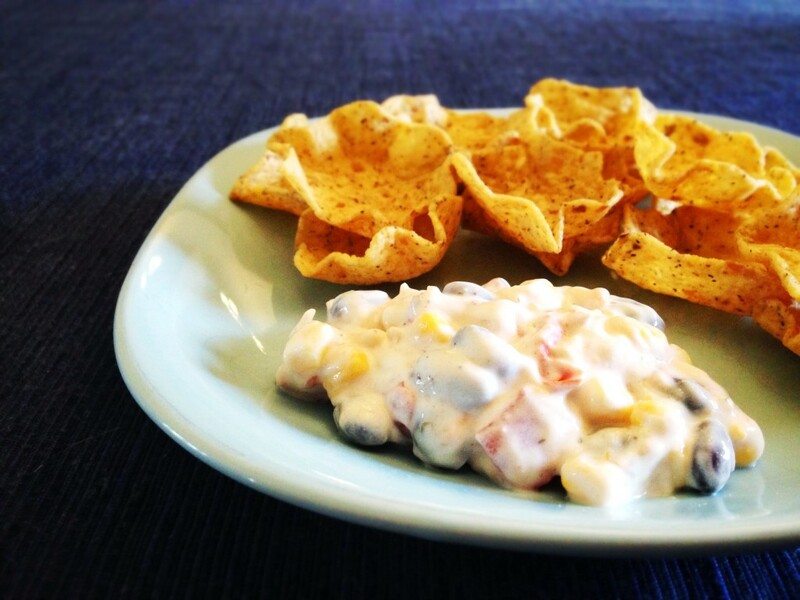 At a recent family gathering, my sister-in-law brought an absolutely delicious Mexicali Dip. Since my wife and I enjoyed it so much, I immediately requested the recipe so I could make it myself. I’m not exactly sure where the recipe came from, but it’s very flexible and easy to prepare. A word of warning though: It only takes one taste before you’ll be addicted! The other night, my wife and I decided to do a “small plates” dinner. 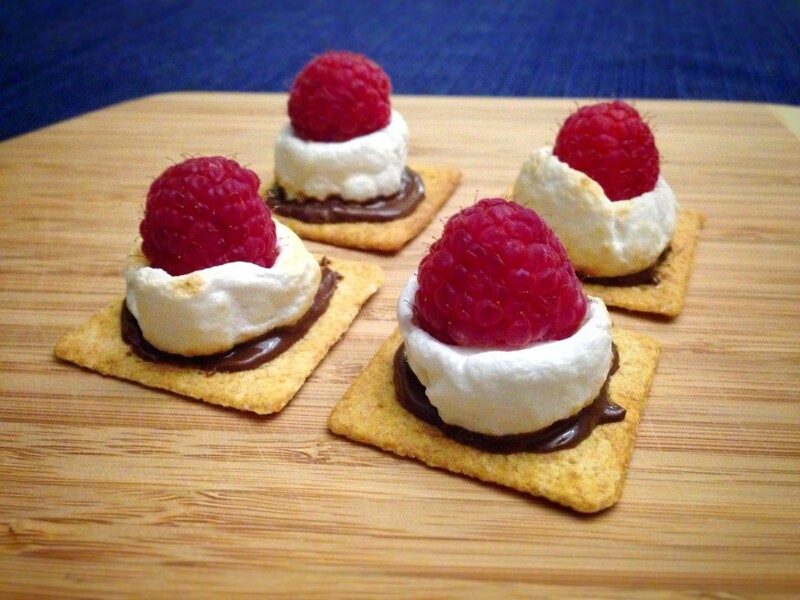 As part of one round of snacks, I decided to do a slight derivation of my Sweet Fruit and Cracker Bites, making little mini S’more bites. As it turns out, I didn’t have any graham crackers on hand, but Wheat Thins proved to be a very suitable alternative. And the end result was an obviously-tasty and easy-to-make treat. Being a big fan of soup, I’m always on the lookout for new recipes — or at least variations on recipes I’ve made before. 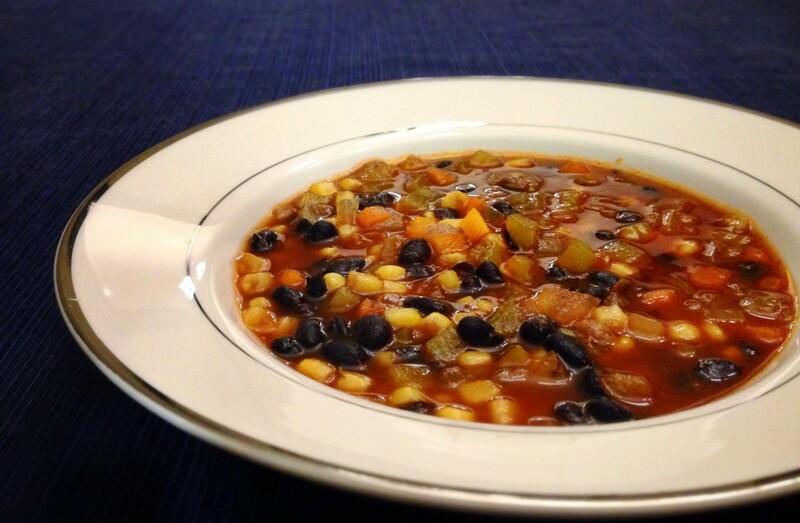 Well one of my all-time favorite soups is black bean chili, which I recently found a recipe for on the Beachbody Blog. I used their recipe as a base, but made a few tweaks of my own based on what I thought would be good additions. The end result was nothing short of my quintessential black bean chili — it’s hearty, healthy, Vegetarian-friendly, all sorts of delicious, and pairs perfectly with some Sweet Cornbread Muffins. And it made for another nice addition to my 50 in 15 Challenge. I’m a huge fan of homemade granola and granola bars. 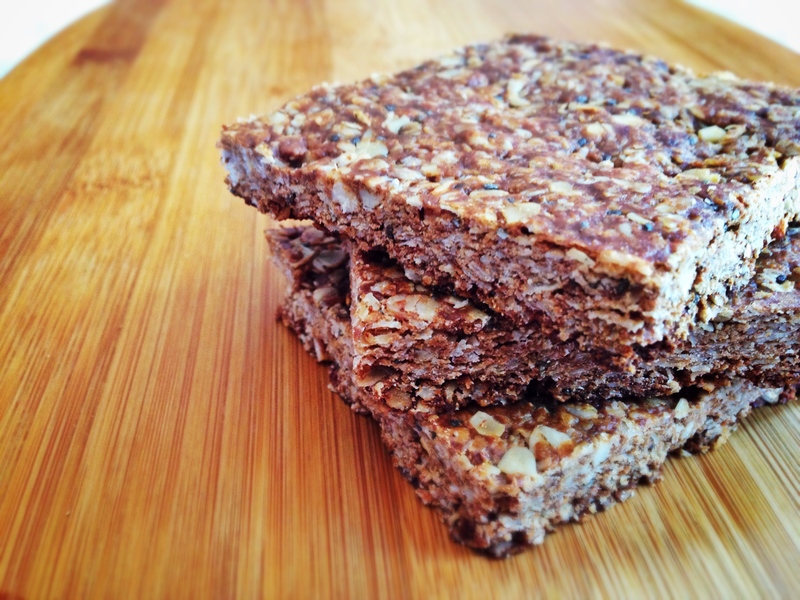 Well this is far and away one of my favorite granola bar recipes that I’ve come across. 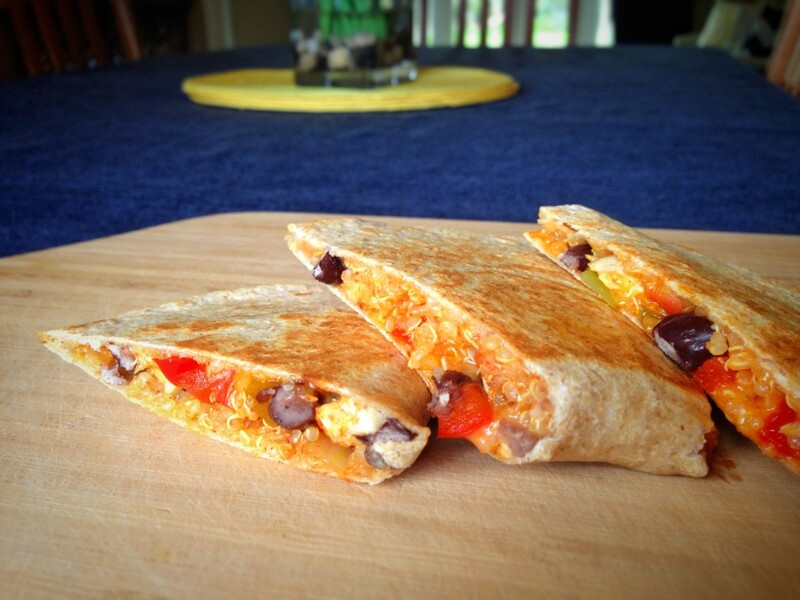 It’s simple and easy, contains only 6 ingredients, and can be made to suit vegan diets. And unlike many store-bought granola bars, you have complete control over the ingredients, so you can be sure everything is natural and healthy. Depending on how long you bake these bars and whether you use honey or agave, the end result may not be as chewy as the Chewy Fruit & Nut Granola Bars, but it’s delicious and addicting nonetheless.